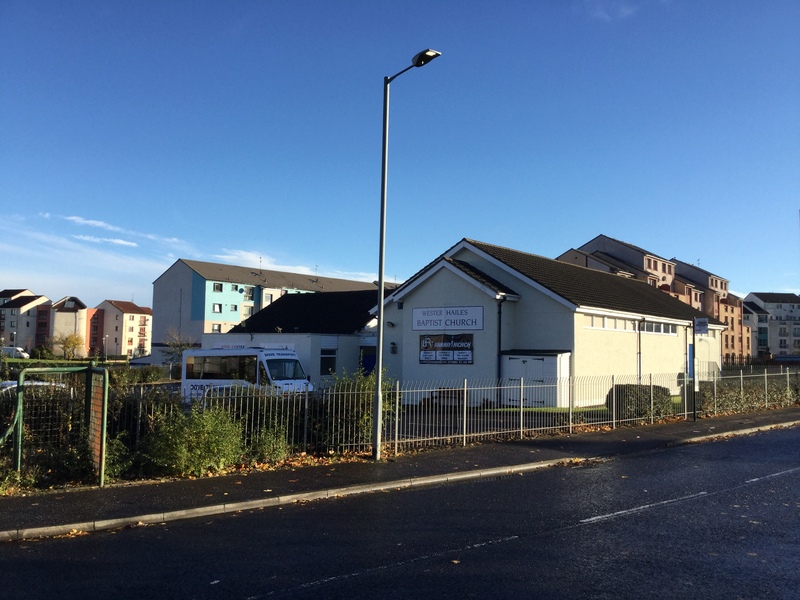 Wester Hailes Baptist Church will be holding the November session of their monthly Drop-in Cafe, providing a free hot lunch, free clothing, toys and homeware table, on Saturday 24 November 2018, 11.00am – 2.00pm. The cafe also runs children’s activities, provides a prayer space and a listening ear. The cafe runs on the last Saturday of every month. The next session will take place on Saturday 22 November 2018. You can read a great post detailing what to expect at the drop in here, sent in to us by community reporter Sindy Santos. For more information contact the Wester Hailes Baptist Church on 0131 453 4206 or mailwhbc@gmail.com. You can also visit their Facebook here.